Many of the most popular approaches to youth ministry today begin by portraying youth as collections of fixed snapshots, "profiles" based on sociological research studies. Yet according to Dr. Jeff Keuss, today's teens cannot be adequately characterized by these simplistic and static descriptions. 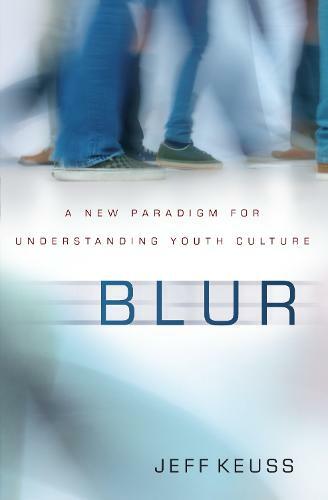 Keuss argues that what is needed, instead, is a qualitative approach to describing young people, one that recognizes the "blurred" nature of today's mobile youth culture. Jeff Keuss presents an optimistic new way of thinking about youth, one that sees them more holistically and less clinically. As we learn to see youth culture through this new lens, we will become better informed and better equipped to minister to the teens of today's rapidly changing world.